Published October 19, 2017 at 330 × 459 in Birthday Cakes. I just wanna let you know how we loved our wedding cake. It was so delicious... but beautiful as well. You did such a great job. It was masterpiece. I haven't seen cake like this before (maybe in the pictures yes... but not in real life) I am so happy I found you. 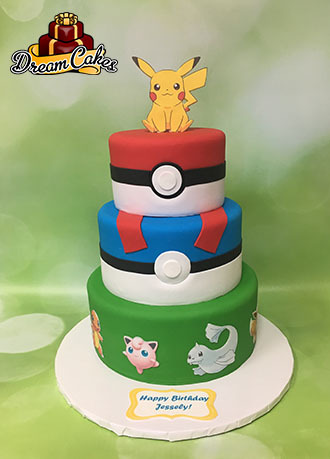 You made my dream cake! Thank you Chef Veronica and it was pleasure to meet you.